VALOR Officer Safety and Wellness Training and Technical Assistance Program (VALOR Program) delivers current, dynamic classroom and web-based trainings at no cost to law enforcement that focus on recognizing indicators of dangerous situations, techniques for defusing difficult encounters, implementing casualty care and rescue tactics, emphasizing professional policing standards, and improving wellness and resilience. The program also offers comprehensive resources and ready-made tools that are safety-related and topic-specific, designed to assist individual officers and agencies to create a culture of safety. Read more about the VALOR Program. Active Shooter Response Training and Technical Assistance Program provides a variety of active shooter tactical response trainings to prepare law enforcement officers to more safely and effectively respond to active shooter situations. The program also trains officers on how to better prepare their community members, should they be involved in an active shooter event, to increase the safety of all involved. Read more about the Active Shooter Response Program. 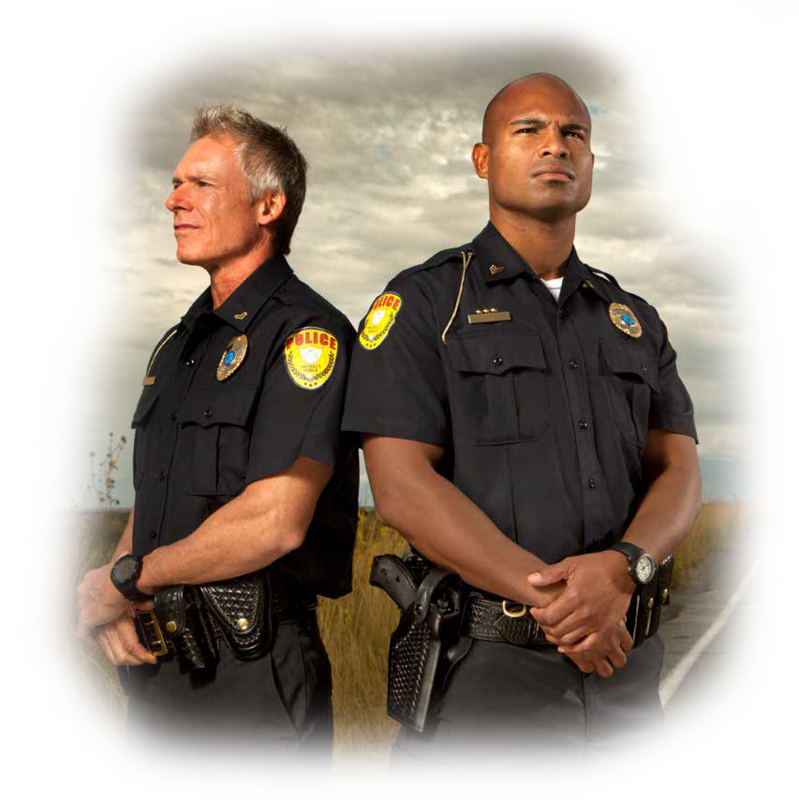 Destination Zero promotes awareness and highlights innovative and promising safety and wellness programs that can serve as models for law enforcement agencies seeking to implement similar programs. Destination Zero also recognizes the agencies that created them. Read more about the Destination Zero Program. Officer Safety and Wellness Pilot Research and Evaluation Model Program is a coordinated research and evaluation pilot program that will assess the impact of VALOR Initiative resources delivered in three law enforcement agencies. Through this work, the Bureau of Justice Assistance (BJA) plans to identify innovations and best practices, starting in FY 2017, that can be implemented to improve officer safety and wellness programs throughout the nation. Read more about the Pilot Research Program. T3 – Tact, Tactics, and Trust™ TTA Program provides law enforcement with evidence-based knowledge, tools, and skills to better defuse and resolve tense situations with the least amount of force necessary. This program will assist in protecting law enforcement and improving outcomes and relationships between officers and the communities they serve. Read more about the T3™ Program. The Crisis Intervention Training Program provides national training and technical assistance to enrich BJA’s justice and mental health portfolios specific to law enforcement’s response and interaction with individuals with mental illness. Read more about the Crisis Intervention Program. The Resilience Training Program provides national training and technical assistance to identify, develop, implement, and analyze the effectiveness of resiliency concepts and skills within a law enforcement agency. This assessment will serve as the foundation of a nationally delivered resiliency law-enforcement-officer training. Read more about the Resilience Program. The Bureau of Justice Assistance (BJA) helps to make American communities safer by strengthening the nation's criminal justice system. Its grants, training and technical assistance, and policy development services provide state, local, and tribal governments with the cutting-edge tools and best practices that they need to reduce violent and drug-related crime, support law enforcement, and combat victimization. To learn more about BJA, visit www.bja.gov or follow us on Facebook (https://www.facebook.com/DOJBJA/) and Twitter (&commat;DOJBJA). BJA is part of the Department of Justice’s Office of Justice Programs.